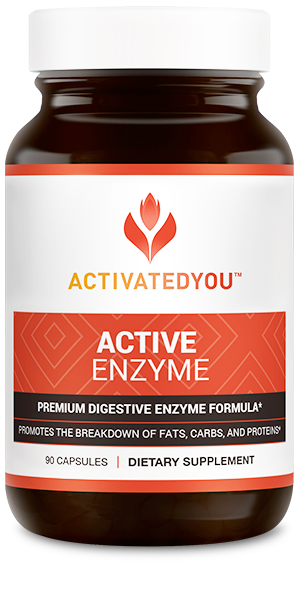 Active enzyme is a blend of 16 unique enzymes that is formulated to help you eat, digest and benefit from food. 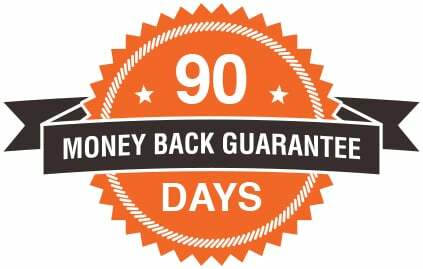 It’s a fantastic supplement if you want to enjoy all of your favorite foods without digestive discomfort, or if you simply want to keep your digestive system performing at peak levels at all times. We’re proud of our products so we stand behind them, 100%. 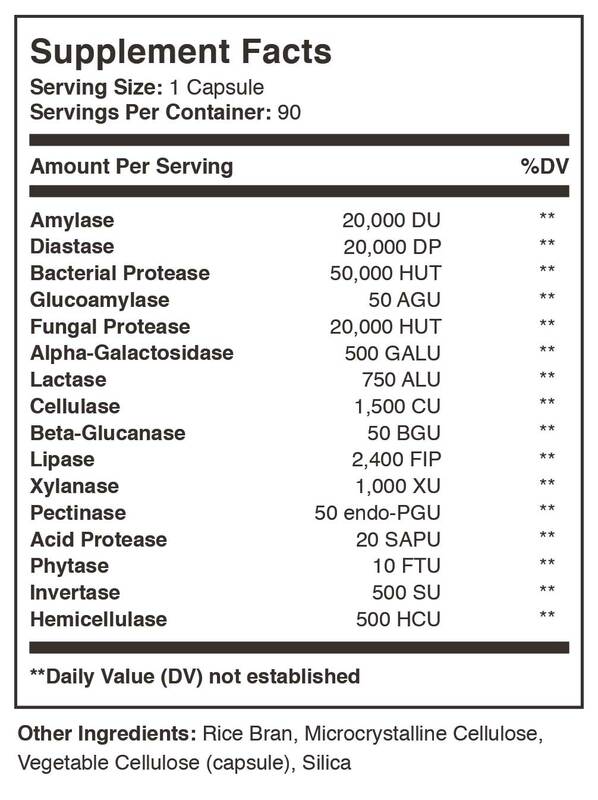 That’s why Active Enzyme is covered by our 90-day ActivatedYou™ Promise. If you’re not thrilled by your results for any reason, just contact our customer service team.